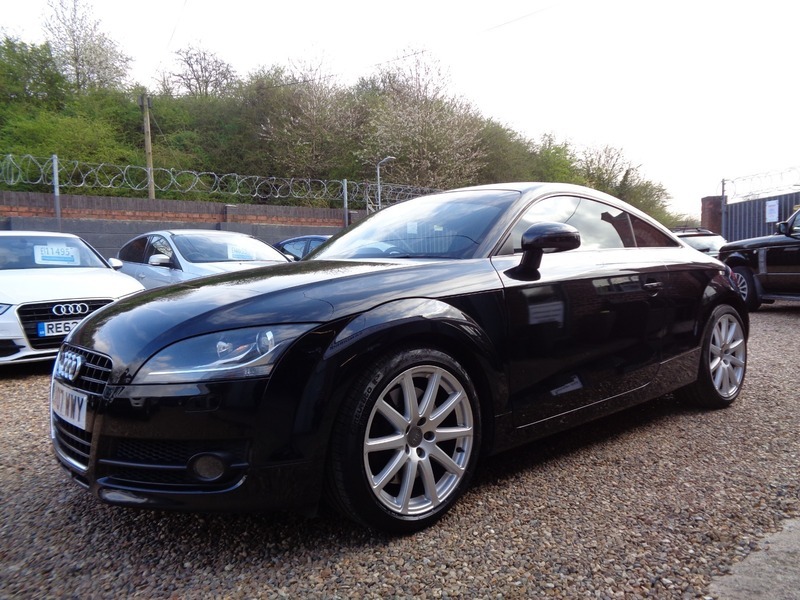 Excellent condition both inside and out, a well looked after example with 10 Audi services. Last serviced in January 2019 at Audi. MOT until 06/03/2020 with no current advisorys. Specification to includes Heated front seats, Sat Nav, Leather Interior, Flat bottom steering wheel. X4 Nearly new Pirelli Tyres all round. 2 Keys. Hpi clear. Nationwide warranty included.